Build your dream home in one of Lake Nottely&apos;s premier lakefront communities! 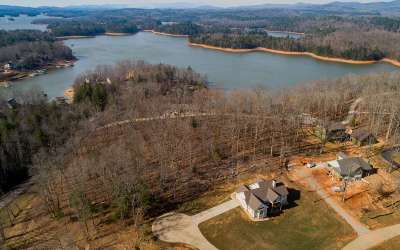 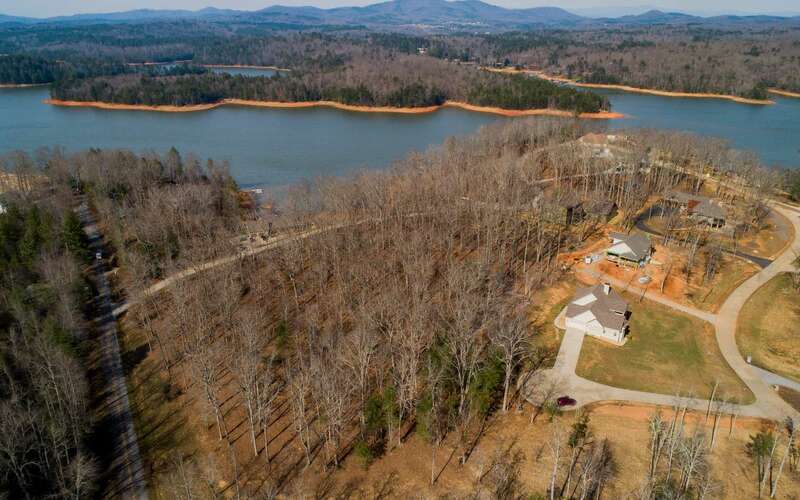 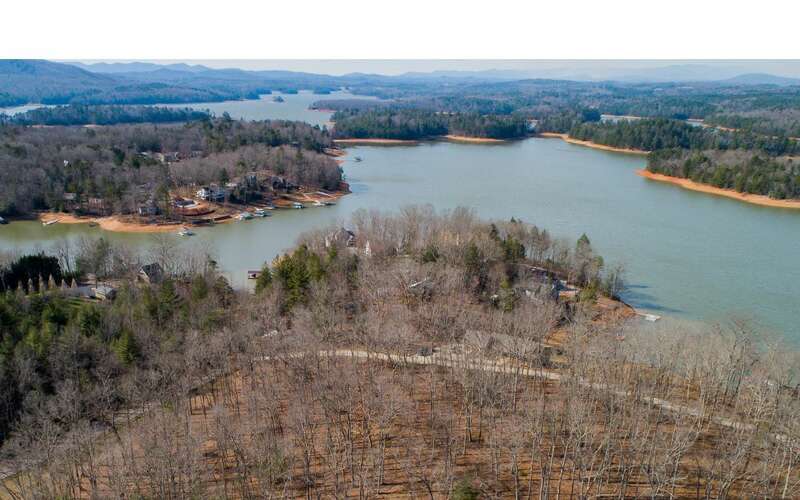 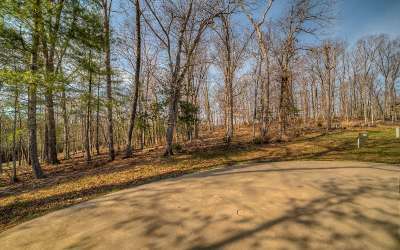 This is a very gentle lot with a great buliding site that will utilize the long range mountain & lake views. Many amenties await you, underground power, county water, common area with pavillion & shared boat dock. 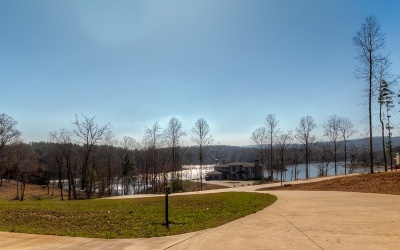 This is a LOT to LOVE!